You can't eat hope' the woman said. You can't eat it, but it sustains you, the colonel replied. A man should have two wives: one to love and one to sew on his buttons. 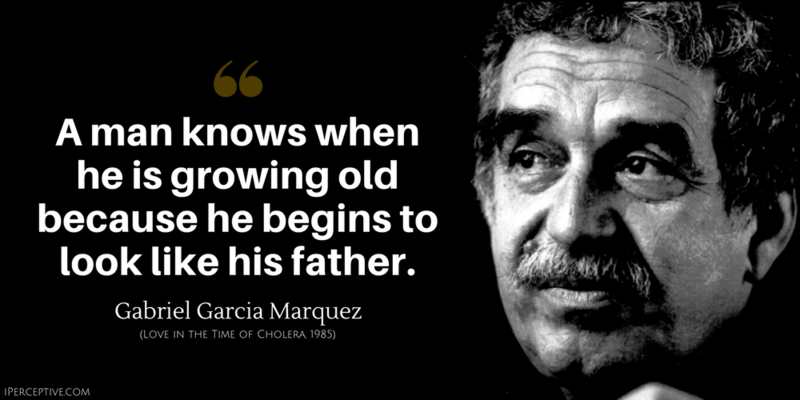 If I knew that today would be the last time I’d see you, I would hug you tight and pray the Lord be the keeper of your soul. If I knew that this would be the last time you pass through this door, I’d embrace you, kiss you, and call you back for one more. If I knew that this would be the last time I would hear your voice, I’d take hold of each word to be able to hear it over and over again. If I knew this is the last time I see you, I’d tell you I love you, and would not just assume foolishly you know it already. 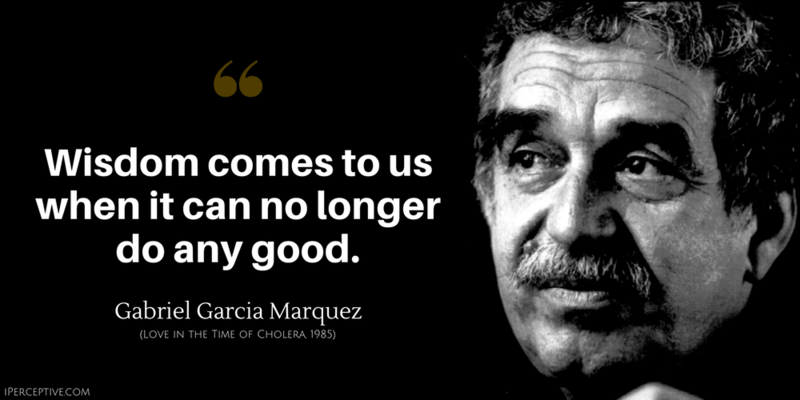 Gabriel Garcia Marquez is a Colombian novelist and writer. 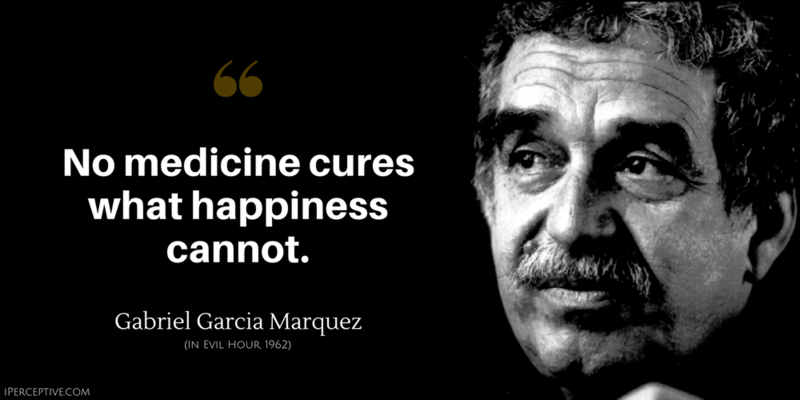 He is widely recognized as being one of the most influential authors of the 20th century. 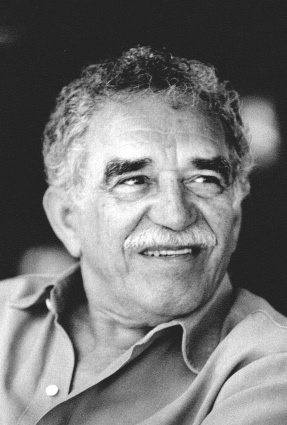 His masterpiece is regarded to be the novel "One Hundred Years of Solitude"